Regalpoint build high-quality new homes and apartments in desirable locations in Kent, Sussex and Surrey. Our traditional values and commitment to providing excellence mean our modern homes stand the test of time. Regalpoint Homes has a number of new homes in some of the most exciting and sought-after locations in Kent, Sussex and Surrey. Read on and find the new home that is perfect for you. Looking for new homes for sale in Kent? 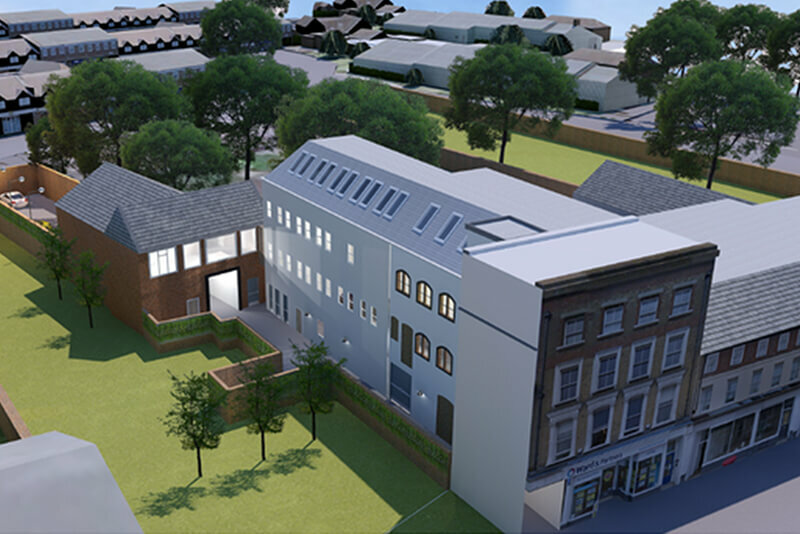 Regalpoint Homes’ latest development, One Three Three, is a stunning collection of fourteen 1-2 bedroom apartments, and one 3 bedroom mews house, located in the popular Kentish town of Tonbridge. Residents benefit from everything this market town has to offer – excellent transport links, leading schools, leisure facilities and tempting eateries – all just a walk away. Contact us for an appointment to view the Show Home. You can follow Regalpoint Homes on Twitter for up to date news, press releases and features relating to residential property developments we’re involved in.